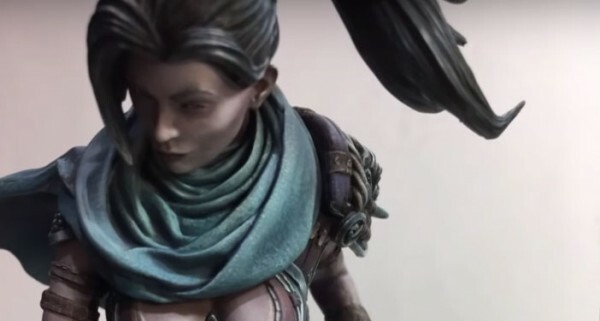 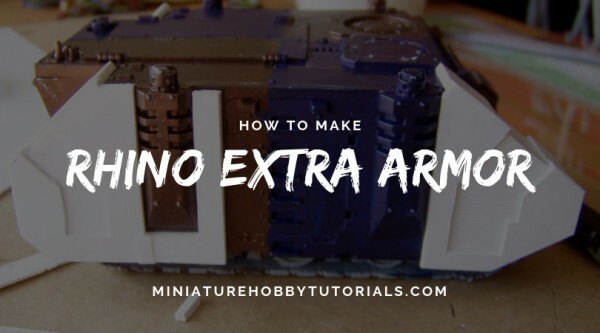 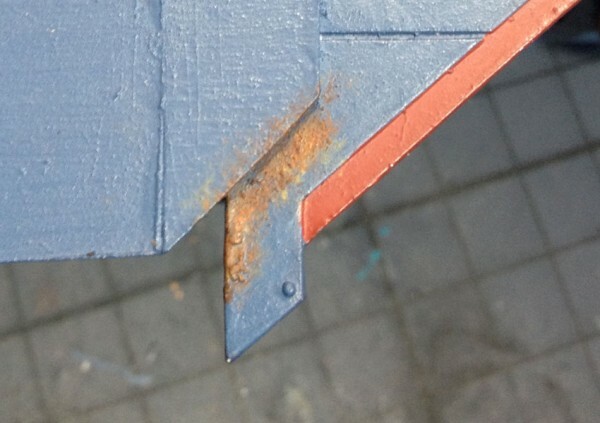 In this tutorial, you'll learn how to use plasticard to make extra armour for a Rhino. 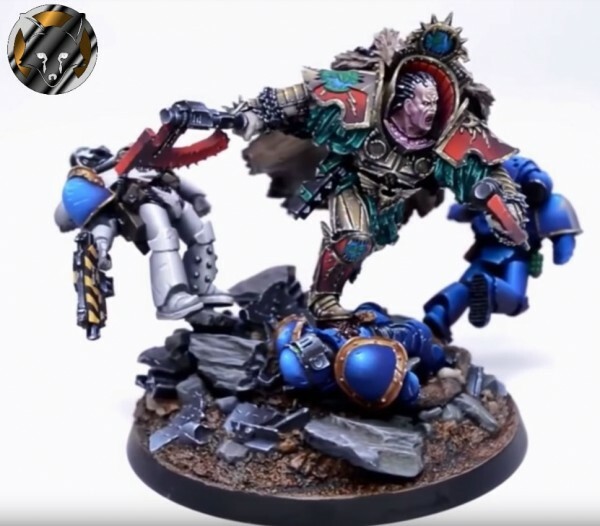 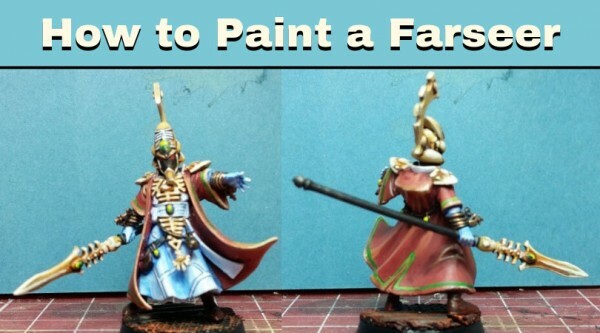 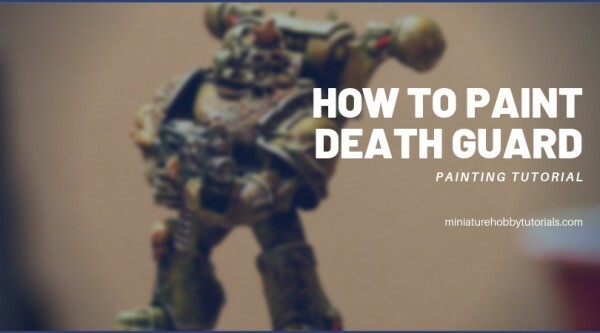 Learn how to quickly and easily replicate one of the great Death Guard paint schemes. 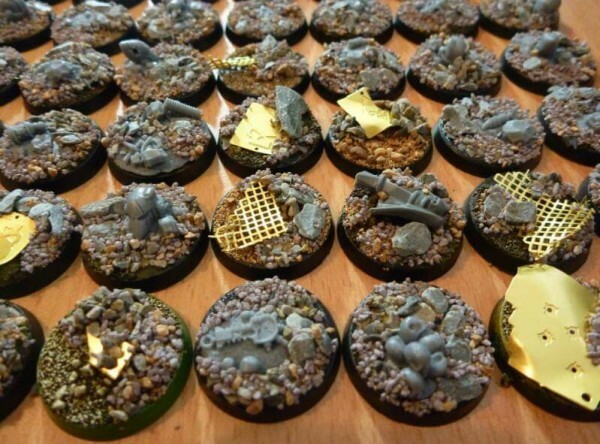 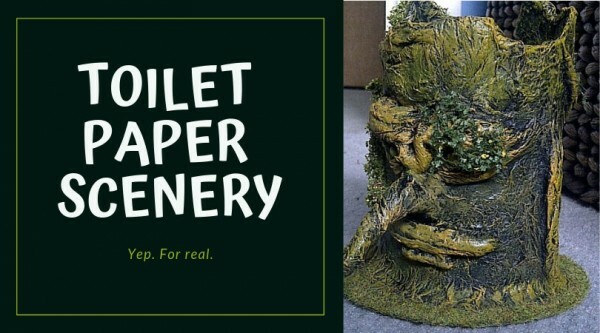 In this tutorial you will learn how to make wargame scenery from cardboard tube and toilet paper.